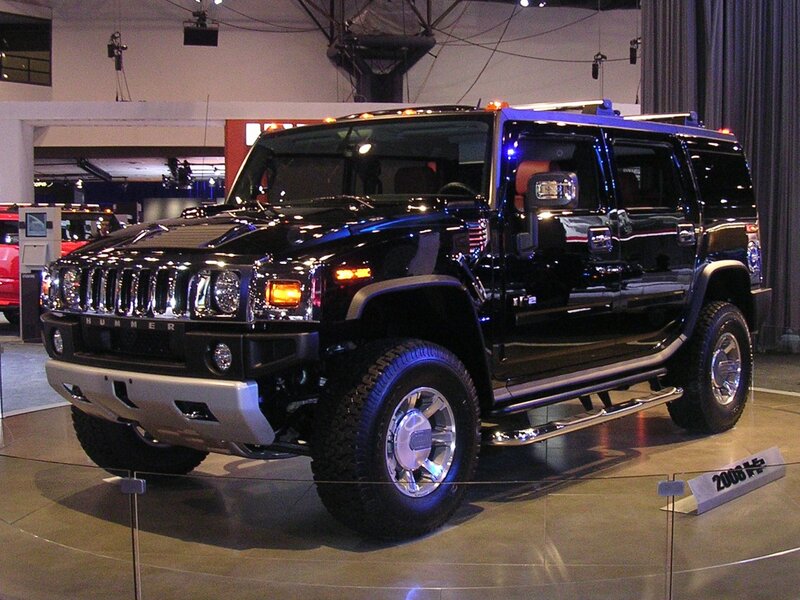 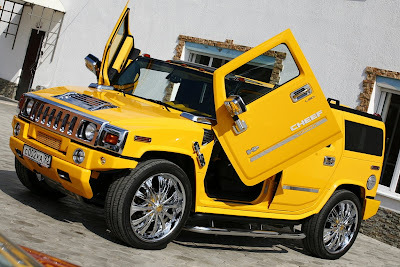 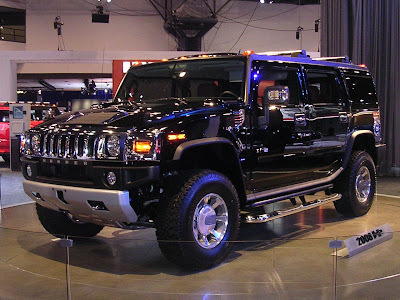 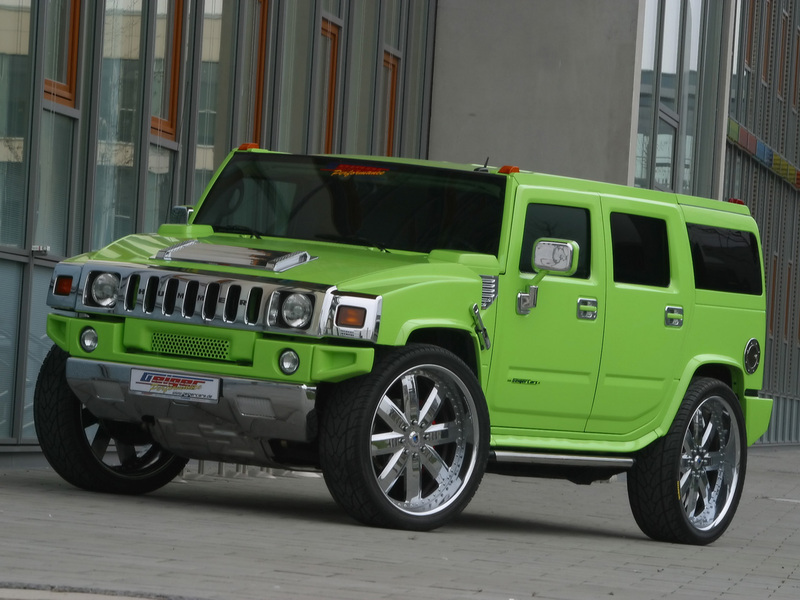 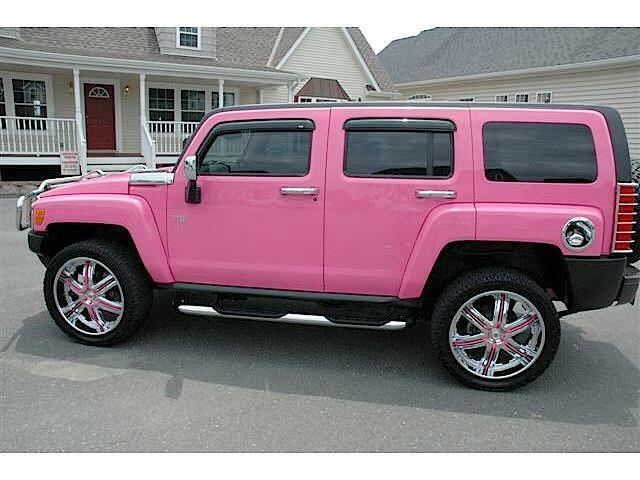 A gallery of cool and unique Hummer cars from around the world. 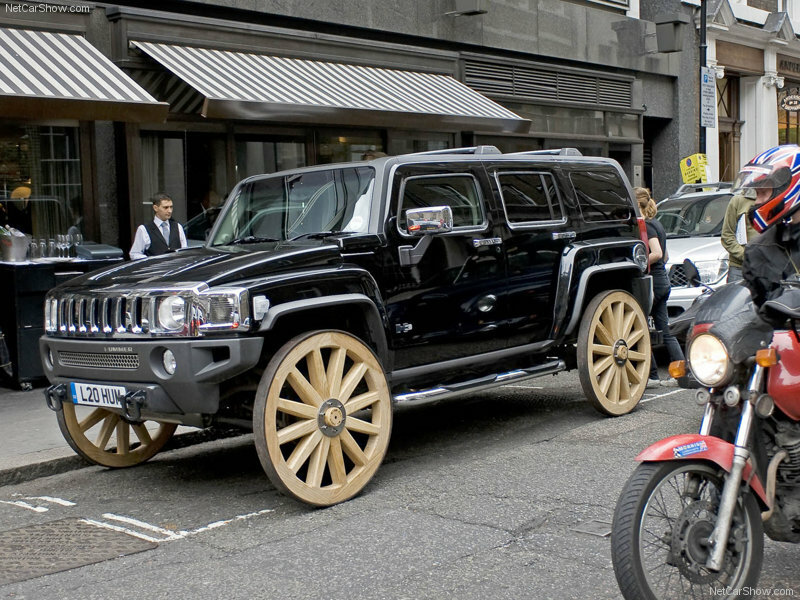 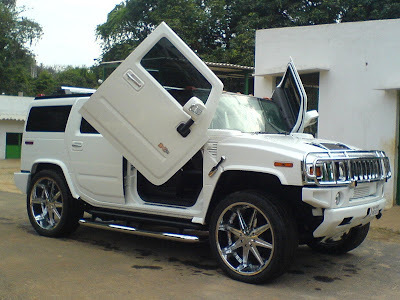 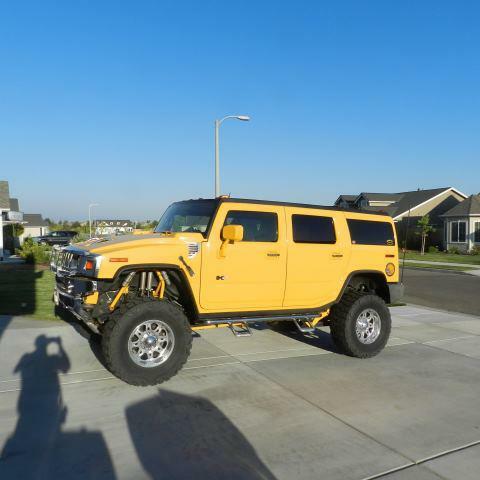 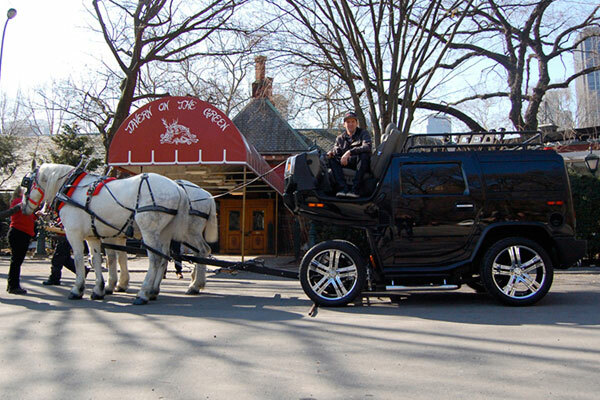 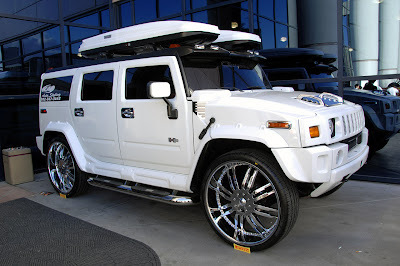 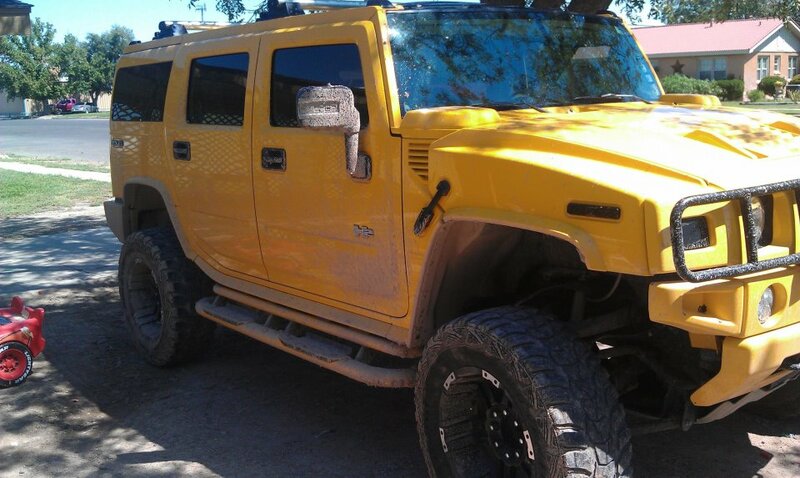 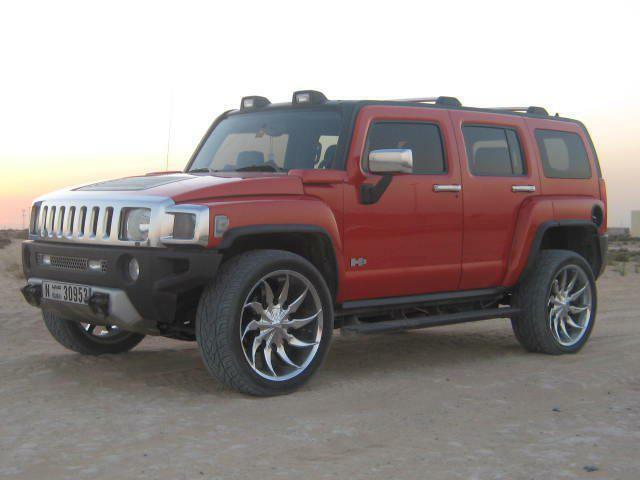 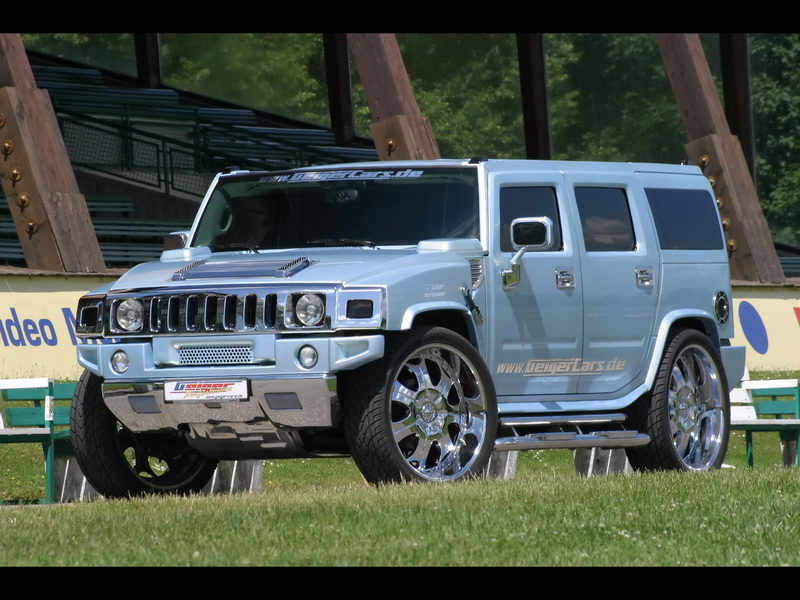 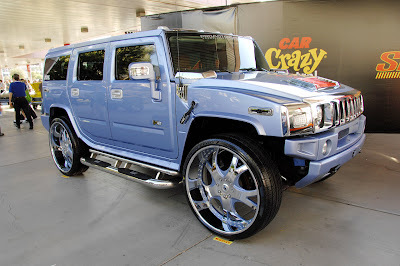 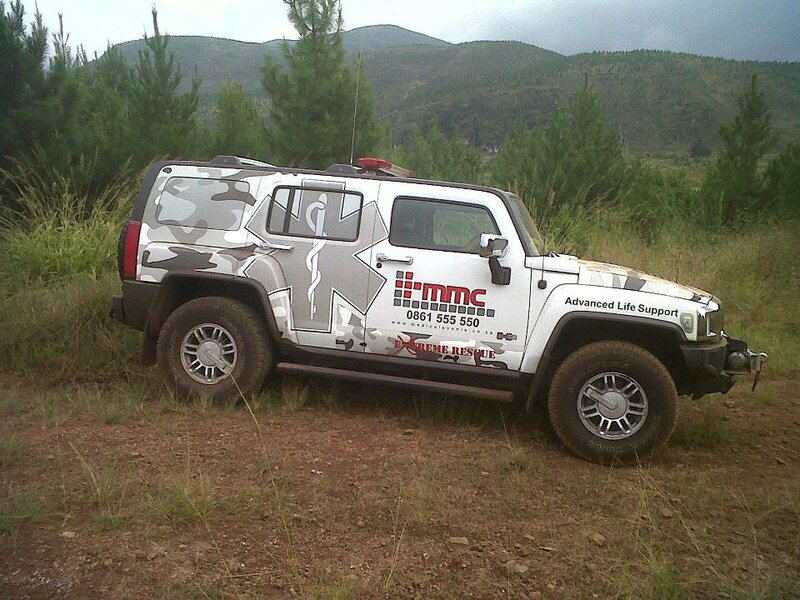 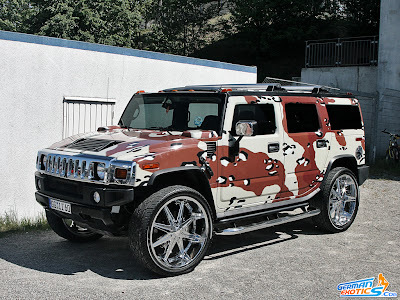 Probably the coolest and craziest hummer modification we have seen is this horse drawn Hummer! 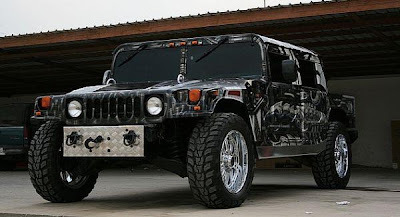 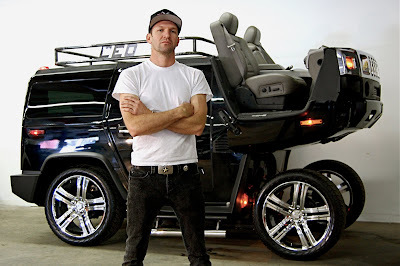 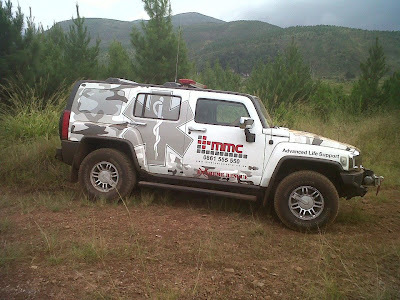 Mr Jeremy, 33, spent £10,000 buying the black Hummer H2 and with the help from a team of mechanics, dismantled the vehicle and made it into an engine-less carriage. 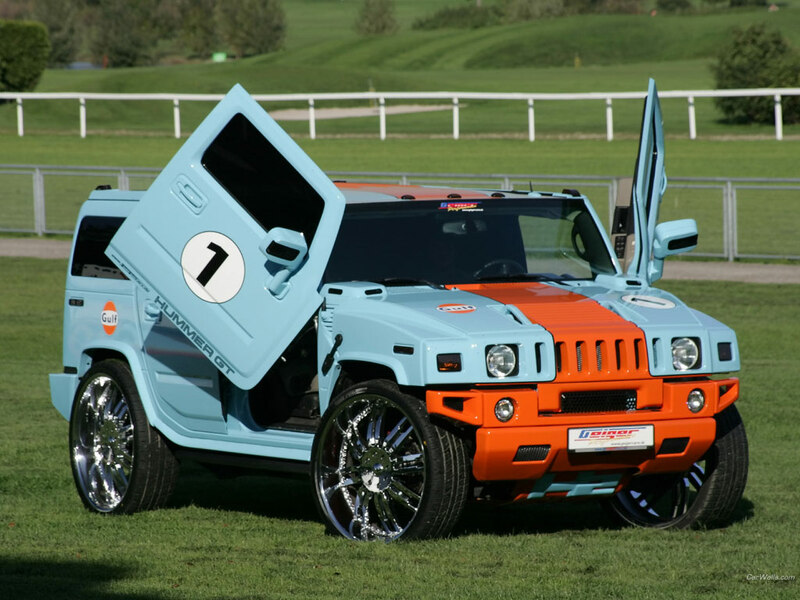 "I came up with the idea during the global economic melt-down," he said. 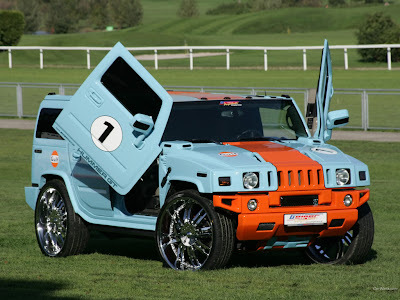 "I thought these hummers are the pinnacle of consumerism and a powerful status symbol, so what will happen when they are no longer sustainable?"